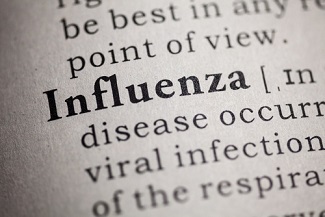 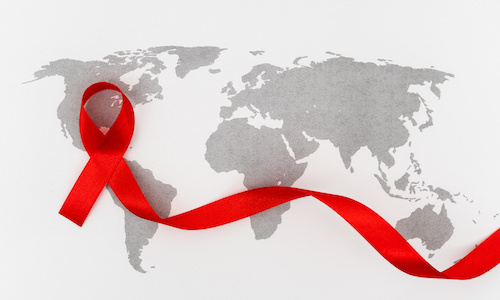 Cidara Therapeutics has developed CB-012, a stable conjugate of a highly potent antiviral agent linked to human IgG1 Fc, and investigators are evaluating the asset for the treatment and prevention of seasonal and pandemic influenza A and B infections. 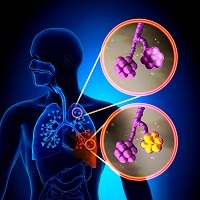 The ASPECT-NP trial compared a new 3-gram dose regimen of ceftolozane/tazobactam versus meropenem in the treatment of ventilated nosocomial pneumonia. 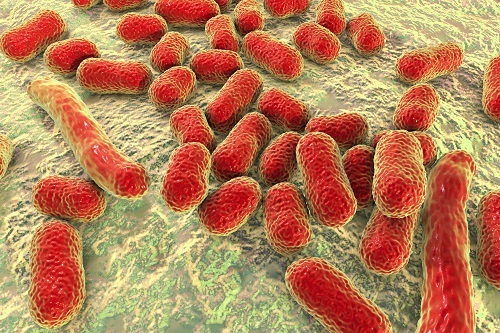 Investigators found increased mortality in the combination arm where 21% of patients died vs 16% in the standard therapy arm, although the number of patients with persistent bacteremia at day 5 in the combination arm was significantly reduced compared with standard therapy. 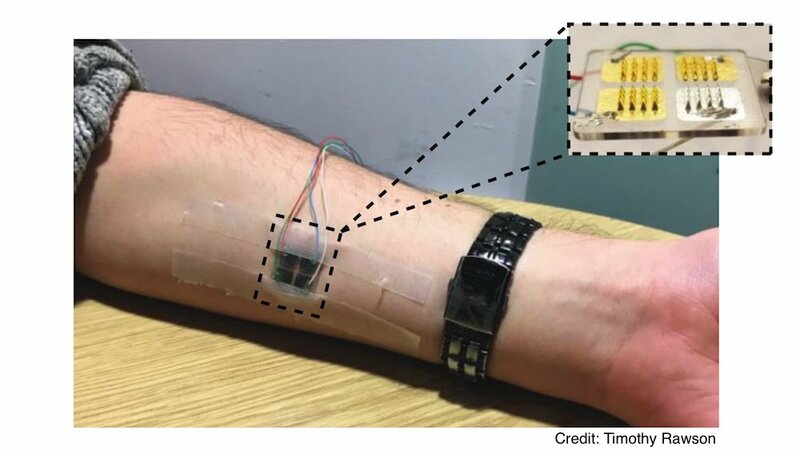 A UK-based study team conducted an evaluation of real-time penicillin monitoring via minimally invasive, microneedle-based penicillin biosensor. 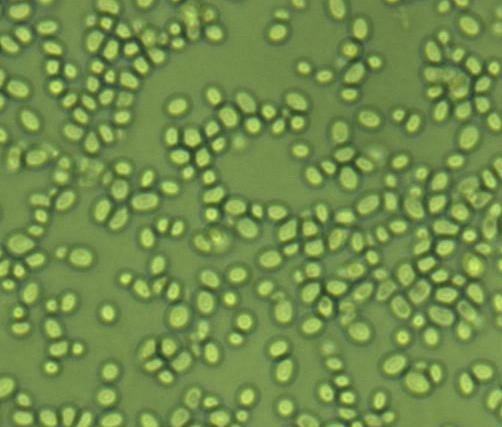 A study found that the molecule, Compound A, has potent activity against Acinetobacter Pneumonia in mice possibly by a dual killing mechanism and by reducing lipopolysaccharide-induced vascular leak. 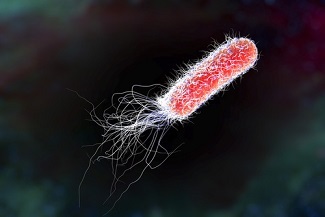 Rezafungin achieved greater and more prolonged penetration at sites of intra-abdominal candidiasis than micafungin, which correlates with significantly greater activity against FKS-mutant Candida glabrata clinical strains. 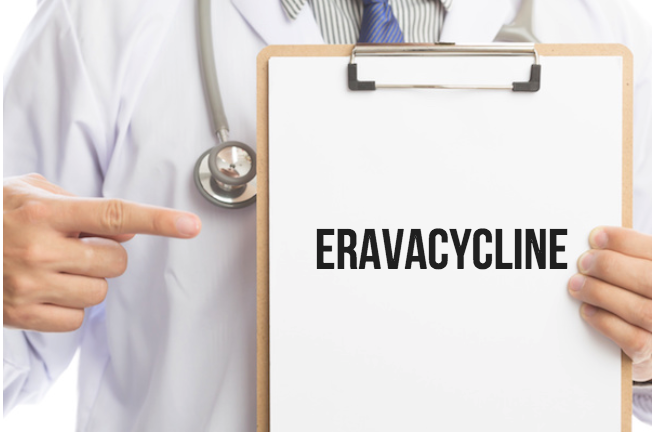 A study found that eracavycline was 2-4-fold more active than tigecycline against isolates that produced ESBL and at least 8-fold more active than tigecycline against A baumannii. 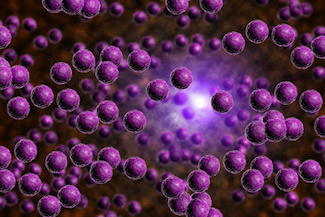 Investigators detail the activity of cefiderocol, a novel parenteral siderophore cephalosporin, against carbapenem-resistant clinical isolates.